Watch the latest housing market update for Perth. 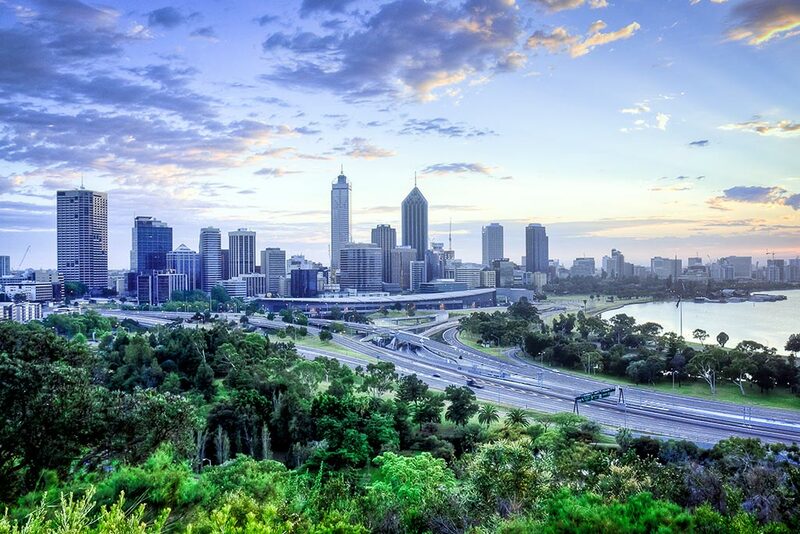 CoreLogic's Research Director, Tim Lawless shares where property prices were rising and dropping in Perth over the month of April. All housing and economic data is derived via the CoreLogic Hedonic Home Value Index. Seen a for sale sign and wondering how much the property is worth? Find out with our free property report.